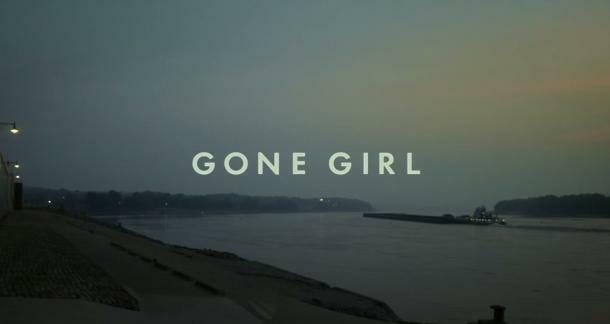 A full-length trailer for Gillian Flynn's Gone Girl, as adapted by David Fincher, hit the web today. The movie, starring Ben Affleck, Rosamund Pike, and Neil Patrick Harris, is slated for release on October 3rd, 2014. For those who have read the book, the good/bad news is that Gillian Flynn has supposedly written a different ending for the screenplay in order to keep audiences riveted. How's it look? Are you happy about the alternate ending? Does it matter? Much better trailer. I'm sold. Agreed. The first trailer seemed more disjointed or something. This one makes me confident that there's good story here. This trailer might have given me confidence in Ben Affleck as a competent actor. The trailer looks pretty neat. I was wondering how they'd handle the journal entries from the book but this answered it. Highlights of the trailer are describing the story of interesting plot hope watchers will get enjoyment from it. Purchasing of quality essay works on cheap charges this rushmyessay.com safe is very nice site that provide best deals.